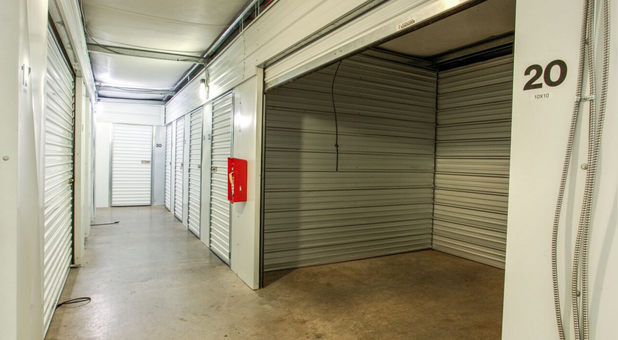 Compared to Public Storage - I've found it to be extra clean, easy to use and access. The guy in the office was very helpful and nice. I have stored my thing in a 10x20 unit for almost three years. 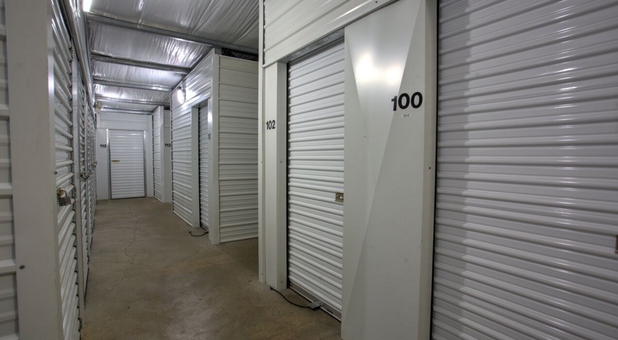 The storage complex is always neat and clean. 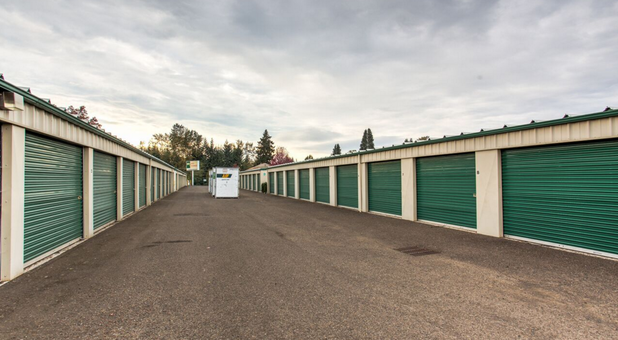 The staff is always been friendly and willing to help me with any storage needs. And to top it off, they also have a truck that you can schedule to use at first move in. I think you will be happy if you store with them. I have been very pleased. This is only the second review I've ever written. 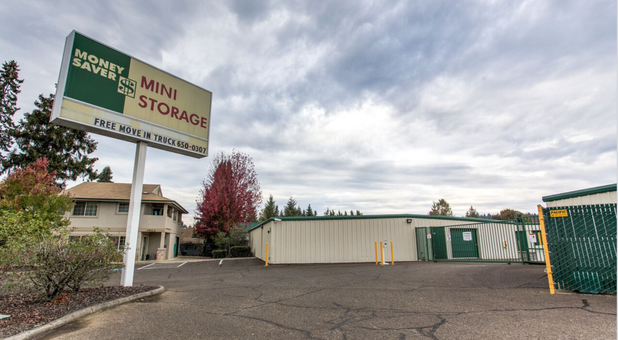 Located next to Clackamas Community College, Money Saver Mini Storage serves the Oregon City, Hazel Grove-Westling Farm, Tower Vista, Gaffney Lane, Caulfield, and Beavercreek areas by providing exceptional storage amenities and services. 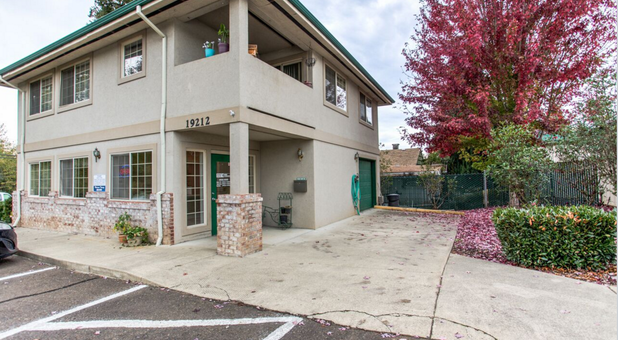 Stop by today for a tour of our clean and well-maintained facility! 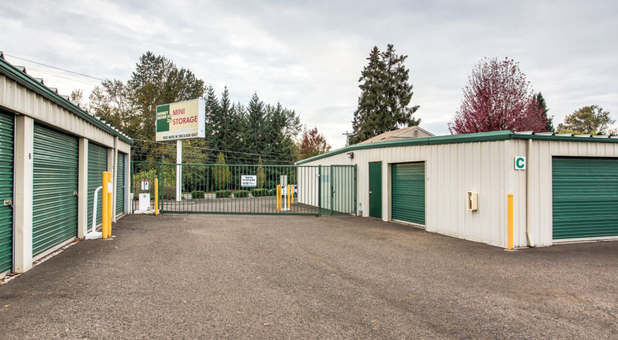 For our outdoorsy clientele, we have RV and boat parking available. 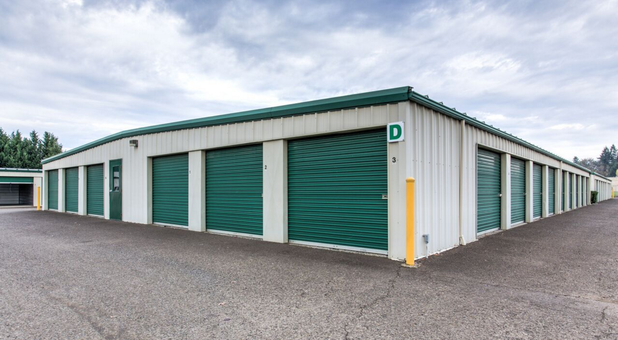 Customers can rest assured that their items will be safe from the elements in our heated storage units. 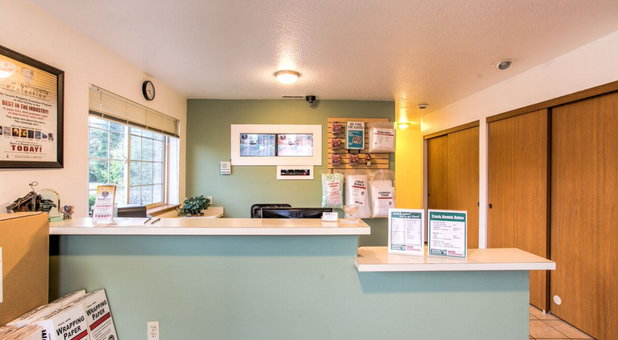 To make moving in as easy as possible, we have boxes and supplies on hand, as well as convenient drive-up access so you don’t have to carry your heavy items very far. 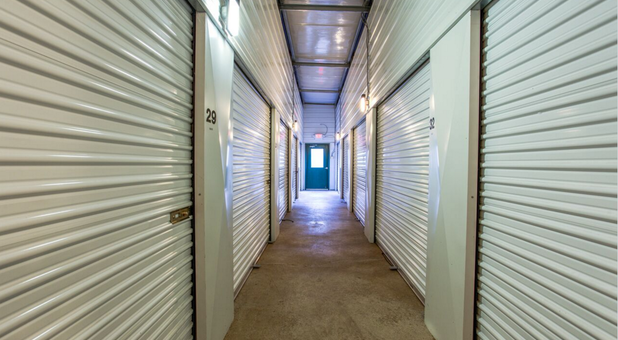 With a new unit rental, you can even use our moving truck for free! But the convenience doesn’t stop there – we also offer online bill pay for those times when you can’t make it down to us. 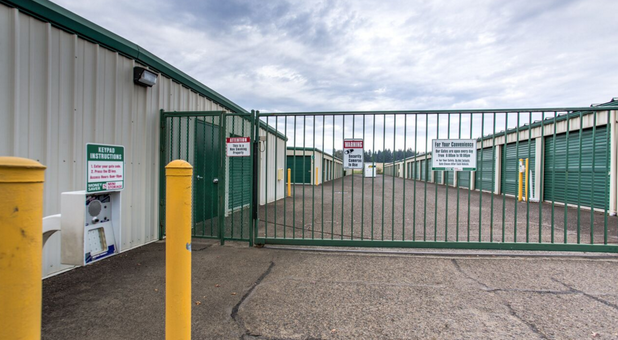 Our facility also has 24/7 camera recording, individual door alarms and individual codes to access our gated property for your peace of mind.